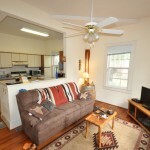 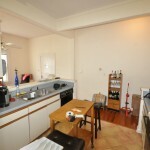 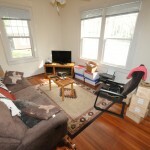 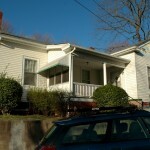 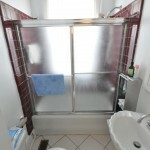 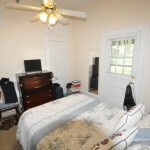 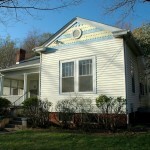 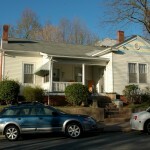 Lovely 1 bedroom apartment in a historic West End duplex bungalow, just 4 blocks from the Central YMCA. 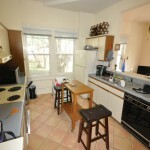 Features hardwood and Italian tile floors, high ceilings, ornate moulding and interior detail, island with sit-down bar between kitchen and living areas, and ceramic tile bathroom with cast iron tub. 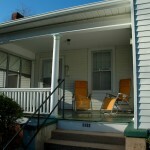 Rocking chair style front porch shared with the one other apartment in this nice home. 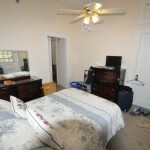 This apartment has a professionally-installed security system, includes a dishwasher, and washer/dryer connections are available.